I was a bit hesitate cos I never join a bazaar before and I'm not really confident that anyone will come and buy my clothes LOL. since you know my style is quite out from this world (｡º̩̩́⌓º̩̩̀) (haha!). Well, in Jakarta I hardly see anyone dress like me. But it's not bad if I try right? 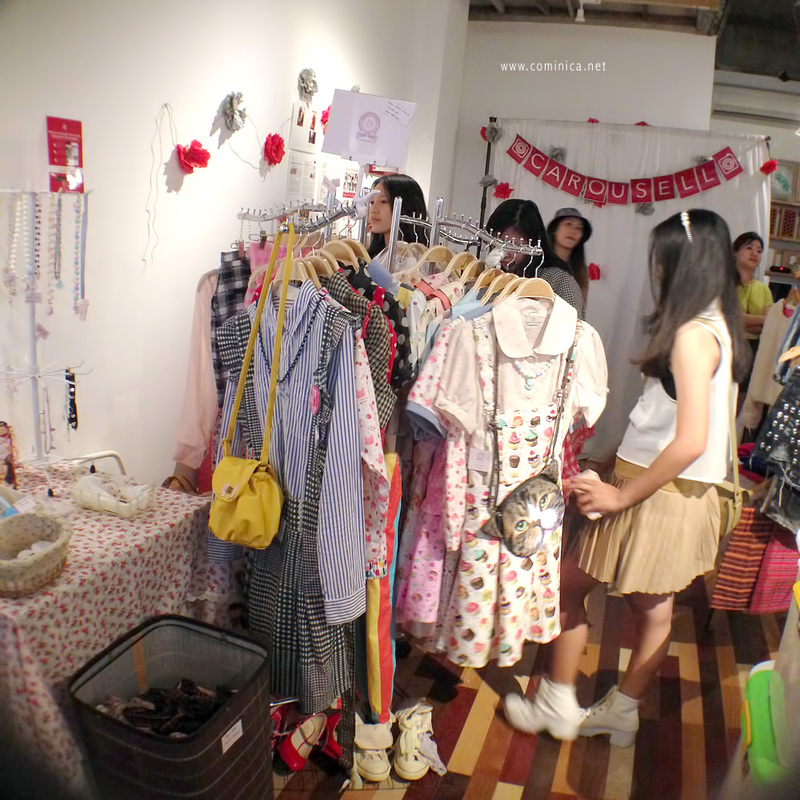 ;) I always want to join a bazaar/pop up market/exhibition. 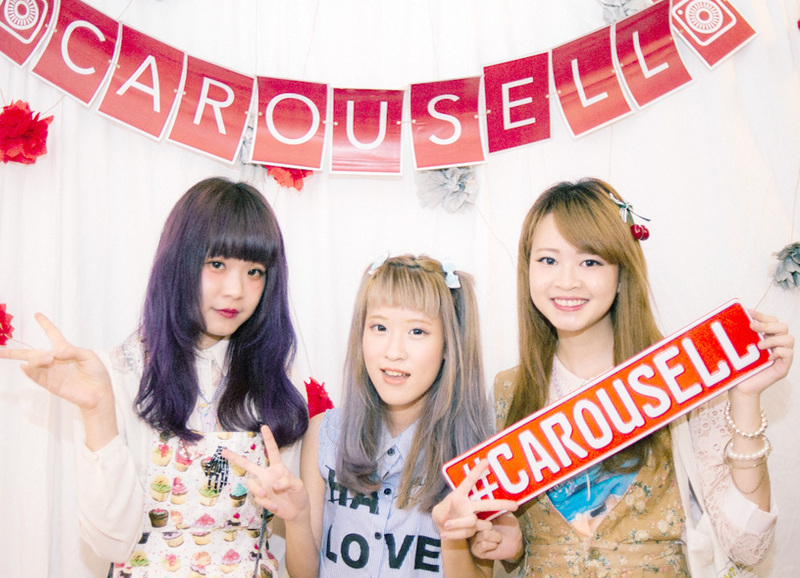 Anyway, do you know about Carousell? It's an App for your phone and you can start selling anything, quick and easy. You have to download and install it, after that don't forget to follow my Carousell @cominica so you can check all my preloved stuffs. hehe I'm selling my stuff with pretty cheap price based on the condition. So kindly check! 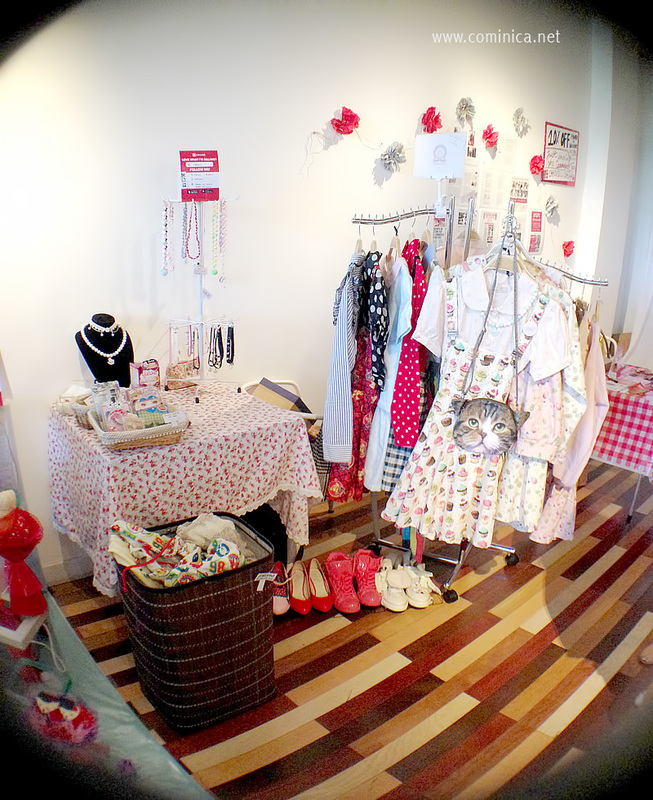 Back to the Pop Up Market, this event was start from 11am to 8pm and only for two days! 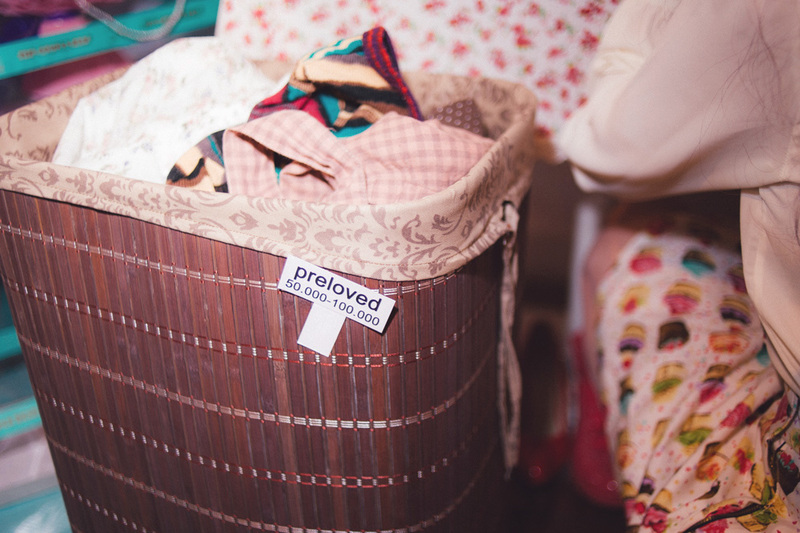 I also sell some handmade accessories under my brand, some make up products and preloved clothes-bags-shoes! 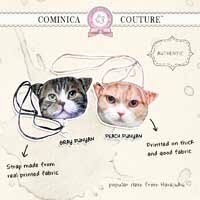 I know for some girls maybe Comicou is a bit pricey but believe me, I already give the best price /cry ( *___*)/. This is the only thing I can do to say how thankful I am! Haha, hopefully at my second booth the blank spot will be all filled = means more people coming! 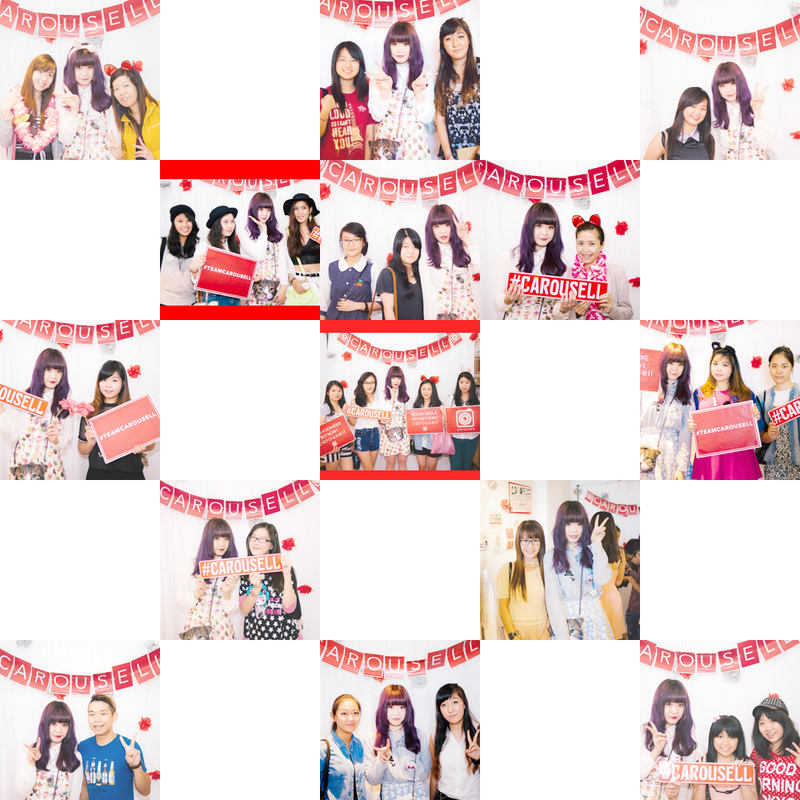 hehe actually there're many more girls but I didn't got to take photo with all of them at Carousell's photo booth. 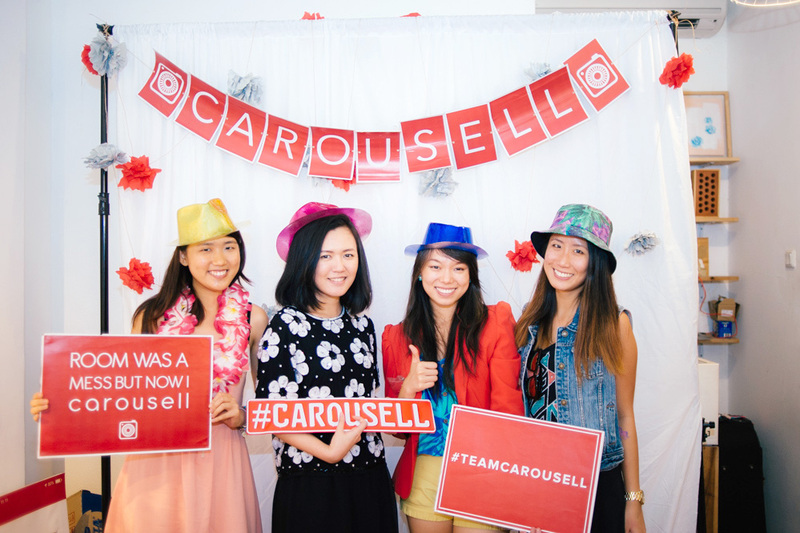 All the photos here are from Carousell's team. Now to the amazing Carousell team and the owner of Lima Cafe, Pik. 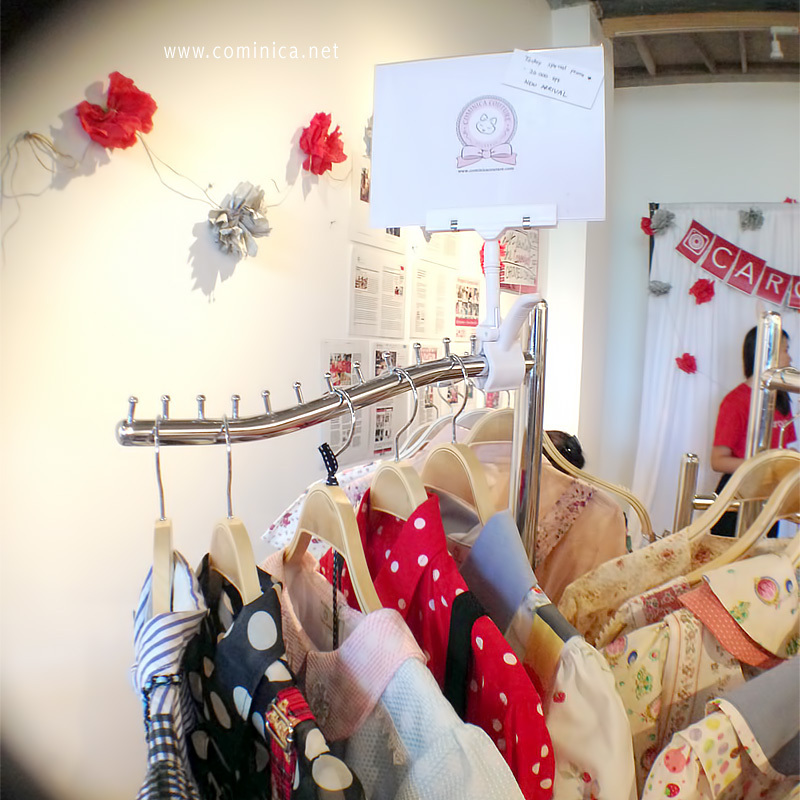 Thanks for hosted Carousell x Lima Pop Up Market! And some funs at the event with bloggers, tenants, carousell's team and all Lima cafe staffs! And please wait for my second pop up market, hopefuly? (۶்▿்)۶ See you!! 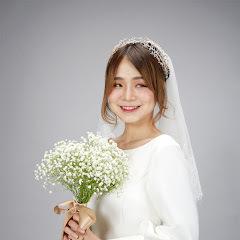 disclaimer : some photos are from Marcus (Carousell) and some bloggers friend! aww so wonderful clothes and pics ** i love it so muuuch! Very lovely collection!!!!!! So cool! 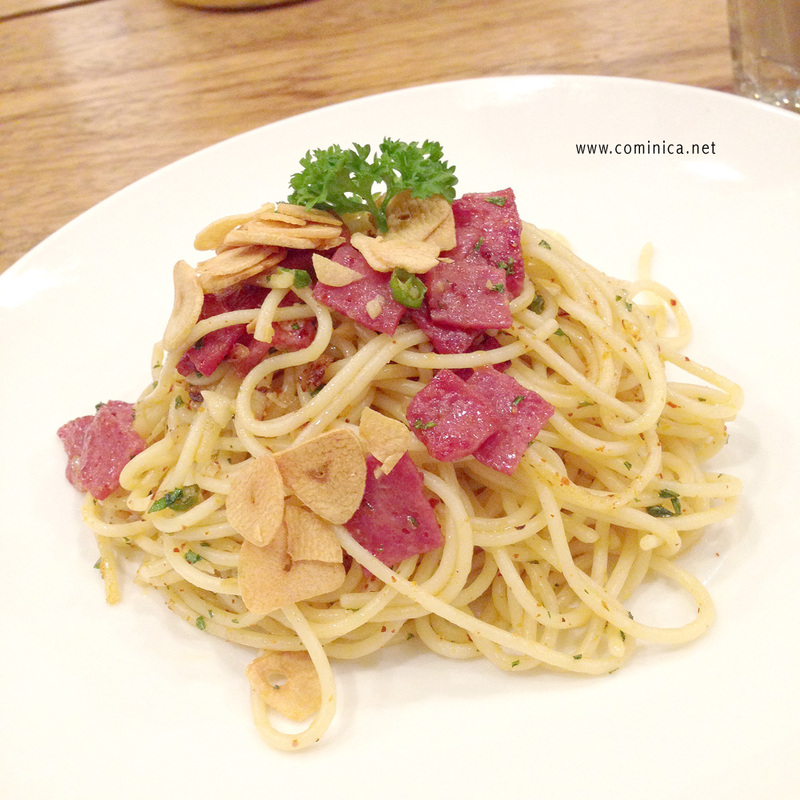 mmm that plate of pasta made me hungry :3 nom nom ♥ love your pictures! 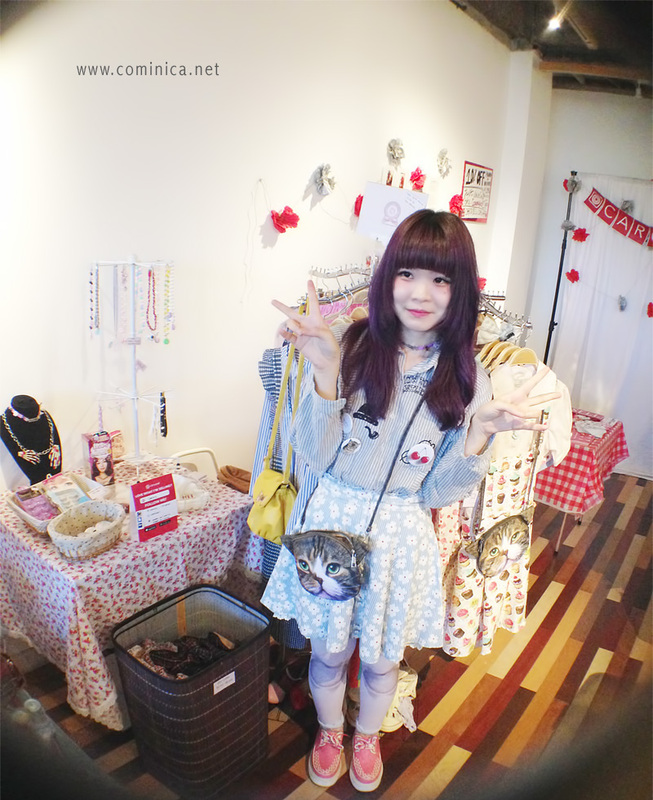 esp your kitty purse ~ so cute!